Deveneys of Dundrum: ''Prison Love'' at our 2nd Festival. ''Prison Love'' at our 2nd Festival. When we began planning the 2nd Deveney's Beer Festival these guys were top of my list. The idea of a Bluegrass band to accompany an eclectic range of Bottled Beers from around the World seemed to marry in my mind. I had heard rumours of their talent and when I stumbled upon them on My Space, I made the decision that we couldn't have a festival without them. They said 'Yes'! !, I'm very excited and I think, after listening to this we'll be on the same page!!. When you've reviewed your finances and that summer holiday seems in affordable, the summer seems long, the weather seems 'Irish'. We're gonna provide the best Bottled Beer Knees-up. In celebration of the Pagan Festival Lughnasadh and everything that makes Dublin so fabulous. Tickets will go on sale within the next few weeks and I give you my word that this will be an event not to miss. The POD Complex, 20-08-2010. 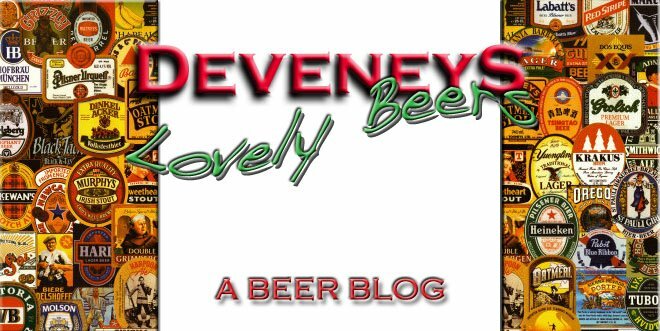 Deveney's of Dundrum, Lughnasadh Beer Festival.